Team Dantes - Page 317 of 320 - DongYanatics, Keep the Faith, Live the Love & Carry On! 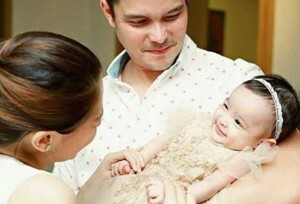 Look: A Sneakpeak of Baby Zia’s very first Endorsement! Marian, opened a bank account for Baby Z! 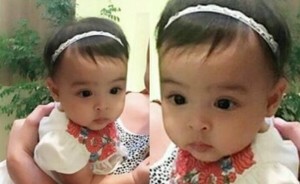 Baby Zia has more expensive talent fee in TV commercials than Her parents. 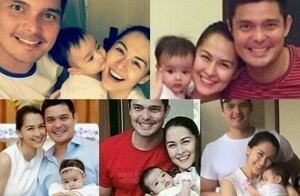 Marian says her so-called feud with Heart is no longer an issue …or so she thought. Chooses to be positive for daughter Zia. VIDEO: Baby Zia’s first TVC will be launch on APRIL 12!